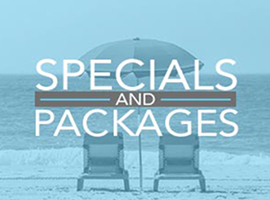 We are specialists in Intimate Waxing! 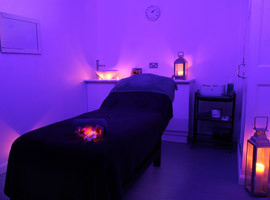 We have been specialising in Hot Waxing for over 10 years and think we have it down to a fine art. For first time waxers, please leave your hair to grow in for 3-4 weeks before a wax. After your appointment, avoid sunbeds & swimming for at least 24 hours. Waxing works best when you come in every 4-6 weeks. We use Perron Rigot for all our waxing. It’s one of the best waxes on the market. 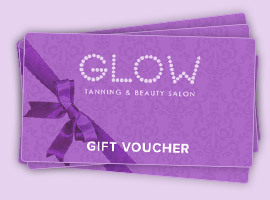 Did you know we also sell Waxing Gift Vouchers?